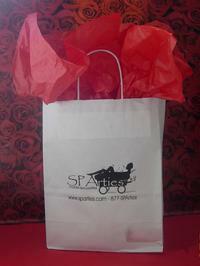 SPArties has gift certificates available for any dollar amount. 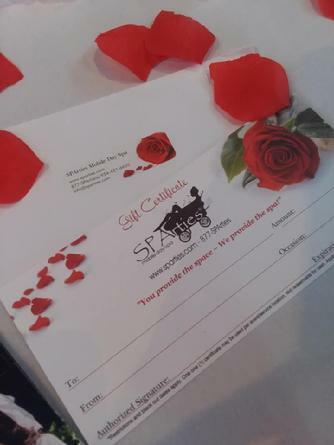 If you have a gift certificate/card from ANY business - regardless of the industry, in the local areas that we service, SPArties will honor and accept your gift certificate towards your purchase with us. 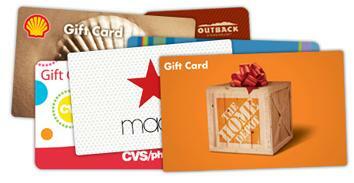 Gift certificate/card must be current and for the full value of the original purchase, comparable to SPArties services and rates. Restrictions may apply. Please contact us for further details. Read the press release here.